The wait was worth it! 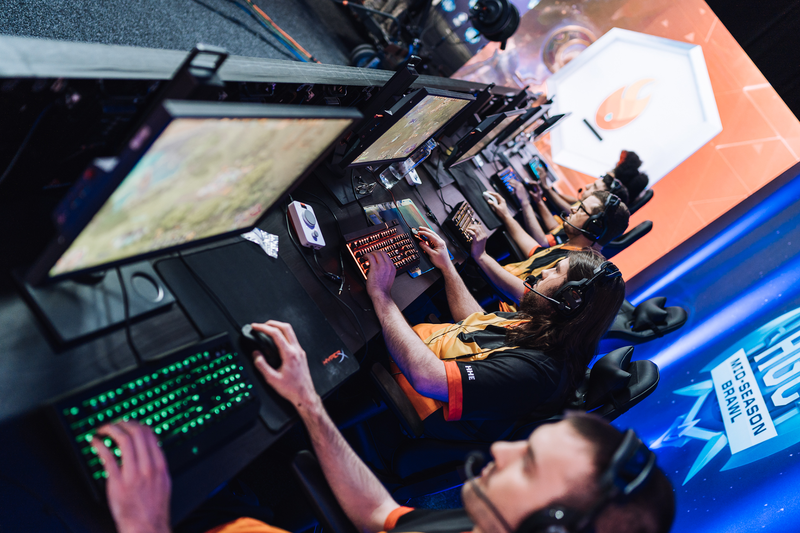 The best HGC teams from North America, Europe, China, Korea, Taiwan, and Australia & New Zealand duked it out in Stockholm, Sweden for the group stage of the Mid-Season Brawl over the course of the last five days. Hearts were broken, meatballs were eaten, and Heroes of the Storm was played. Here is everything you need to know as we transition to the playoff bracket at DreamHack Summer. Tempo Storm’s 2-0 upset win over Ballistix kicked off the group stage with a bang and served as a modest reminder of North America’s steady improvement at international events over the past year and a half. While there is only so much to be gleaned from a two-game set, this result positions the current iteration of the Tempo Storm roster as one of the top five in the world. Jun "Jun" Jang lost his keyboard right before the tiebreaker match against Ballistix and had to borrow one from DreamHack before playing. This sweet win was followed by sour losses to Fnatic and Gen.G, but on both occasions Tempo Storm put up a respectable fight. 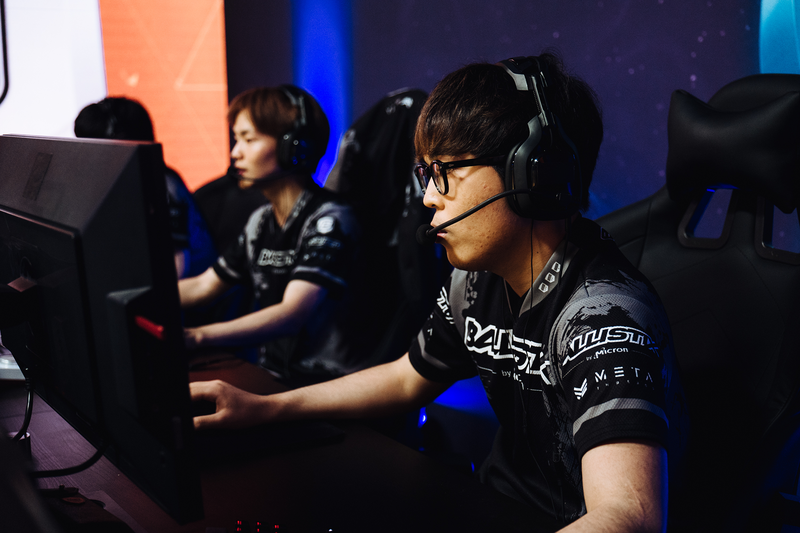 With upper bracket seeding on the line, they struck down Ballistix yet again in the tiebreaker, securing the first North American berth to the upper bracket of a truly international event in a long, long time. HeroesHearth Esports (HHE) also made a splash in Group B with their 1-1 results against Tempest, Method, and CE. In fact, the only match they actually lost was against Team Dignitas, one of the tournament favorites. 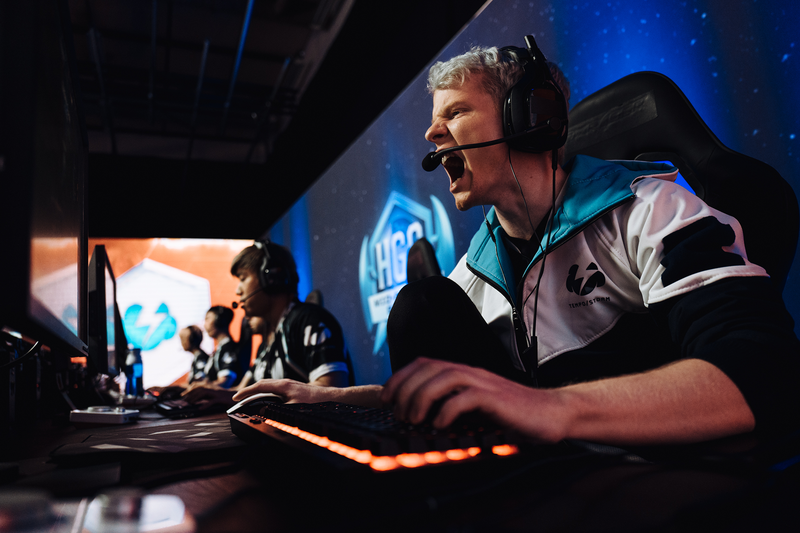 With a 5-5 record in Stockholm, HHE will regroup during the transition to Jönköping before they tackle the daunting task of defeating Ballistix on stage when the tournament resumes. Sure, HHE may not have come in first in their group, but when you come from the humble beginnings of the Open Division and make it into the top eight at the second most prestigious HGC event of the year, it’s hard to find much of anything to be mad about. On paper this is theoretically where their story at the Mid-Season Brawl should end, but they’ve punched above their weight class and succeeded so many times now that upsetting Ballistix might not even come as a surprise. Ballistix had a shaky group stage for a team that won the Eastern Clash. Only in their series against Fnatic did they look in championship form. That being said, this is one of those teams that feeds off the energy of the crowd. Like Team Dignitas, who suffered a hard loss to Tempest at the beginning of the group stage before recovering, Ballistix should simply look at groups as their warm up for the real show. They’ve made some incredible lower bracket runs in the past and have never placed lower than fourth at a LAN event ever. They may not look like the Ballistix that won at BlizzCon two years ago, but the winner's spirit and skill remain. Anything less than making semifinals would be extremely out of character for this roster, but perhaps times have changed. One thing that has not changed is the dominance of Gen.G. That team is untouchable, as evidenced by their perfect 10-0 record at this tournament. And they got there in style, even pulling out a niche Sgt. Hammer on a couple occasions. 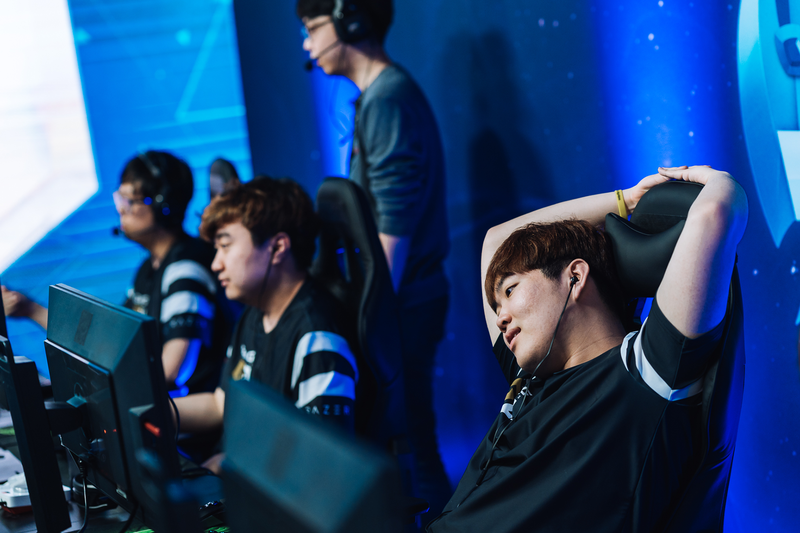 While yes, throughout the groups there may have been a few lost team fights followed by brief moments of uncertainty, Gen.G seemed to hardly break a sweat. 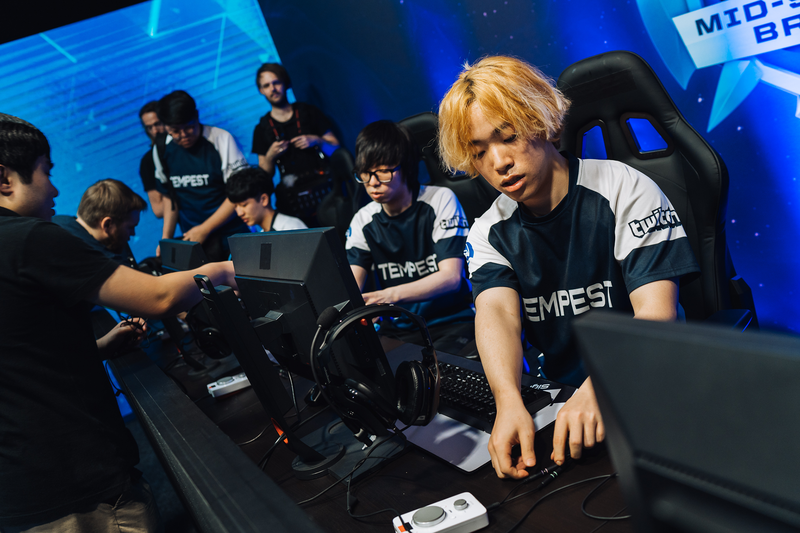 Completing the playoff picture for Korea will be Tempest, whose hard-fought victory over Team Dignitas on day one was one of the most impressive feats of strength we’ve seen from the team since they won the Summer Championship in Jönköping two years ago. With their 9-1 score headed into the main event, Tempest seem to be playing to their full potential. They’ll face off against Tempo Storm in the first round of the upper bracket for a highly anticipated series that promises to deliver. 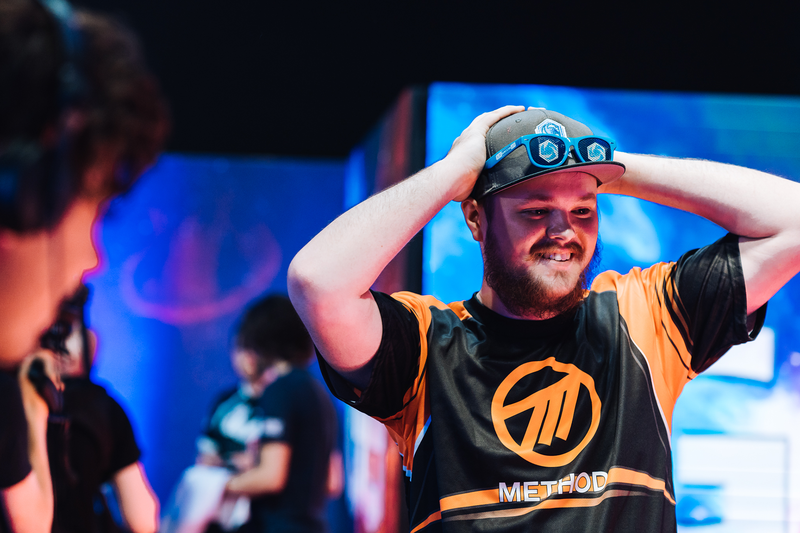 Tempest, Gen.G, Ballistix, HeroesHearth, and Tempo Storm will join Method, Team Dignitas and Fnatic as the final eight teams in contention for the trophy in Jönköping. All matches from here on out will be best-of-five except for a best-of-seven grand final that include a one map advantage for the team coming from the upper bracket. You can find the full bracket on the schedule page. Don't miss the action when the Mid-Season Brawl resumes Saturday, June 16 at 7:30 a.m. PT / 4:30 p.m. CEST right here at playheroes.com/esports.